The Academy Awards are about to enter its 85th year. With 84 previous Best Picture winners, there are a lot of classics – and a few that haven't exactly aged gracefully. But this particular list isn’t about the movies that should have won or the ones that didn't deserve to. In a way, the following films are the "silver screen surprises" of Oscar history. They may not be quite as well-known today, but they are all still absolutely worth watching. Of course, by virtue of their status as Best Picture nominees, it's impossible for any of them to have truly fallen into obscurity. Their place in history, after all, is forever assured. Boys Town (1938): Father Flanagan (Spencer Tracy) runs a camp for troubled boys. One of his toughest cases is the troubled Whitey (Mickey Rooney). The good priest believes that no boy is beyond help. 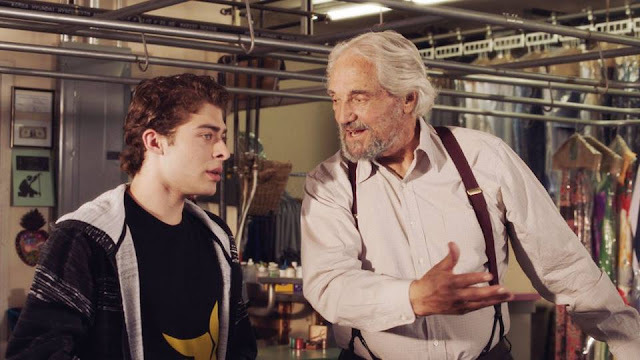 This inspirational Best Picture nominee has stood the test of time after seven decades. – Winner that year: "You Can't Take It With You"
Double Indemnity (1944): One of the greatest film noirs of all time. 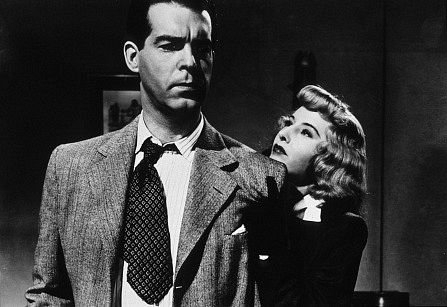 Walter Neff (Fred MacMurray) and Phyllis Dietrichson (Barbara Stanwyck) think they can commit the "perfect crime" – by killing her husband and pocketing the insurance money. But they have to fool Neff's co-worker, fellow insurance colleague Barton Keyes (Edward G. Robinson). – Winner that year: "Going My Way"
The Heiress (1949): Is it really possible to recognize true love? Does it matter if you can't tell the difference as long as you're happy? Catherine Sloper (Olivia de Havilland) falls head over heels in love with the charming Morris Townsend (Montgomery Clift), but her domineering father, Dr. Austin Sloper (Ralph Richardson), suspects him of having ulterior motives. 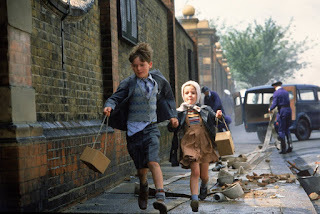 – Winner that year: "All the King's Men"
Hope and Glory (1987): The Blitz of London during World War II was serious business for most of the world, but for a young boy (Sebastian Rice Edwards), it is a time of adventure and wonder. John Boorman's joyous semi-autobiographical Best Picture nominee is one of the true "silver screen surprises" in Oscar history. – Winner that year: "The Last Emperor"
The Crying Game (1992): Even at the age of 13, I spotted the now-famous "twist" within seconds. That doesn't matter. What's important is the engaging story – about a British soldier (Forest Whitaker) captured by the IRA – and great performances by Whitaker, Miranda Richardson, Stephen Rea, and of course Jaye Davidson in one of that actor's few roles. – Winner that year: "Unforgiven"
The Fugitive (1993): This is a fairly well-known and well-loved movie; the surprise is that it actually received a Best Picture nomination. But why not? It's a superbly-crafted action thriller and undoubtedly one of the most exciting films released that year. Harrison Ford and Tommy Lee Jones both play their parts to perfection. – Winner that year: "Schindler's List"
District 9 (2009): Imagine if aliens invaded Earth – and landed in Johannesburg, South Africa. Interspersed with documentary-style footage, "District 9" is an original, exciting look at what might happen in that situation. Great direction by Neill Blomkamp, a stunning performance by Sharlto Copley, and parallels drawn from Apartheid make this science fiction scenario scarily believable. – Winner that year: "The Hurt Locker"